Clicking on the photo will take you to our Graduating Seniors portfolio. And now you have a high school senior. Senior pictures are a big deal and few points in life are more transitional than graduating high school. This is a chance for seniors to commemorate who they are and their interests. Maybe it's a glamour photo, a sunset photo in a flowing dress, horseback riding, or maybe a conceptual dramatic image, we want to work with you to create an image that will mark such an important event as your senior year. 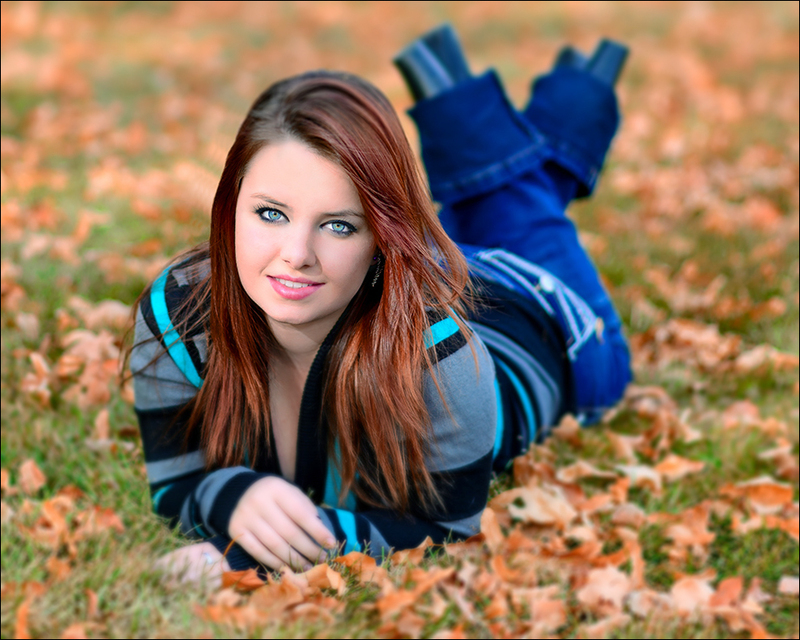 Keep in mind, a senior photo shoot does not have to be in one season. With a little planning ahead, and working out the location and scheduling, we can really embrace this experience. Creating the photo - Captured Images Photography will work with you to develop the images you want. Maybe it's a particular location you have in mind, time of the year, or style of photography. Let us work with you to create the image you have in mind and make it reality. After the photo shoot - Lets face it, not every picture looks the way we thought it would. Or maybe what seemed like such a great idea at the time just didn't turn out the way we envisioned it. Captured Images Photography will sort through all of the images too weed out the unusable (blinked, looked the wrong way, etc...). From the remaining images, we will work with you to identify the images you love and then professionally edit them. Editing - The images you have identified as your favorites will be edited to "polish" them to a finished look. In the editing process, Captured Images Photography will correct skin blemishes - think acne, blotchy skin, or other imperfections that aren't you, but were there on that day. Lastly, in the editing process, body modeling. For some, right or wrong, there are little things about ourselves we would like to change or modify. If you have small things that you would like to have "adjusted", speak up. We are more than happy to help with a little digital nip or tuck to provide you with a final product you're proud of.